With flexible finance solutions available and a wide range of cars suitable for your business needs. 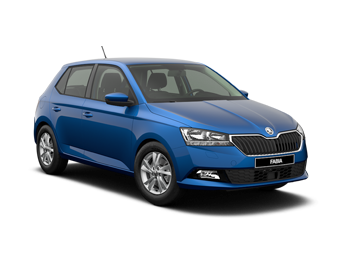 Stunning but practical, ŠKODA’s flagship model has had a makeover. 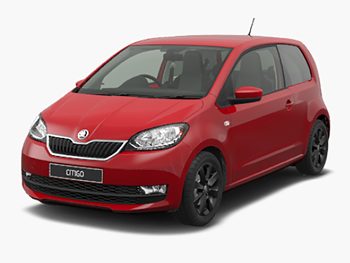 ŠKODA Motability ensure that you have a wide range of cars to choose from within your scheme. Personalise your ŠKODA with our wide range of accessories, from sport extras to stylish features.